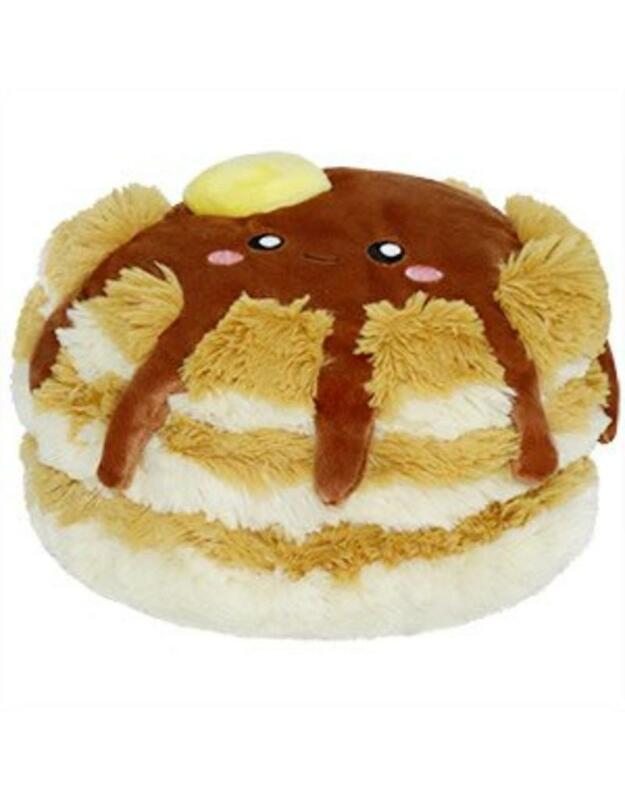 When it comes to pancakes, the fluffier, the better! Chefs of all brunches endeavor to sculpt the perfect flapjack, tall as a tower and light as a cloud. Just how fluffy can a stack of pancakes be? Well this Mini Comfort Food Pancake has all the rest beat! Truly, you cannot get fluffier than this. Flippin' delicious, if you ask me!